I love mine. I've worn them every day since I got them in the mail early last week. They completely change my shirts appearance for the better and they save me the time from having to tuck my shirt completely in so many times a day. These absolutely deliver on what they promise and I expect that I'll be buying another pair soon.  - You all did a great job, Fancyboy and Co! Received mine on Sat. wearing them today and I have to admit, I am very pleased. I thought there would be some discomfort on my legs with straps against them but I don't. My shirts have never stayed tucked in for this long with out me having to re-adjust so this is a very good product and will be using them often. Thank you guys for getting these out to the public, awesome job. I received my shirt stays last week and I've been able to use them for a few days. I must say, these things are excellent! They are easy to attach and work beautifully. To be honest, I looked forward to using the shirts stays not to keep my shirt tucked in, but to keep my socks pulled-up. I'm happy to report they do just that. Gone are the days of pulling up your dress socks repeatedly throughout the day. Congratulations on a successful campaign! I look forward to recommending Fancy Boy to my friends and colleagues. Got mine today and tested it out quickly. As a first time user of these kind of stuff, I kind of lacked a few instructions how to use it. But it worked faster when knew how it worked. Pretty handy for business or traditional parties. Thank you, Fancy Boy, It was worth the wait. A MUST have for anyone who runs workshops or is in public speaking jobs. The confidence of knowing your short is always flat and tightly secured is a load off your shoulders. Nailed it! Received my Shirt Stays last week. Today was their first proper outing and I love them! They've been really comfortable to wear all day, in and out of the car, setting up and playing drums. Makes it so much easier to adjust one's belt & trousers without crumpling one's shirt in the process. I did find the clasps a bit fiddly at first, but I guess this type proved a better grip than straight up sprung clamps - and also perhaps cause less indentation to fabric? Anyway I will definitely be using them often! Got mine this week, did a long shift at the hospital from 8am to midnight, shirt looked perfect all day :) Great product and a very good kickstarter project. I've backed a lot and this has been one of the best, thank you and well done. Got my shirt stays and I love them, they make my work life that much easier and help maintain my professional appearance, I love the way they feel and work. Thank you guys so much for such a great product.